You are here: Home / Blogs / Why is investing in commercial property in an SMSF so popular? Here’s our take on why commercial property is an attractive option & what you need to know about valuations for them. Investing in property as part of an SMSF investment strategy is becoming increasingly popular. Choosing to invest in a commercial, industrial or retail property even more so. Australian Tax Office (ATO) figures from March 2017 suggest having a commercial property in an SMSF is nearly three times as popular, with 11% of funds having commercial assets and 4% residential property assets. Here’s our take on why commercial property in an SMSF is an attractive option, and what SMSF managers might need to know about market valuations and reporting requirements for them. Why is investing in commercial property as part of an SMSF becoming more popular? The ATO reports that commercial property SMSF investment grew nearly 47 per cent in the five years to March 2017, from $53.2 billion in 2012 to $78.2 billion. Part of that increase is likely because of the secure income yields commercial property offers, due to possibly longer leases and the high demand certain commercial properties and locations offer. Being able to lock down longer leases can mean greater income certainty, and the returns on commercial property can be stronger than residential in some areas. There are also other benefits for SMSF members that run businesses – business owners can lease the property back from their superfund, rather than paying rent to a landlord. 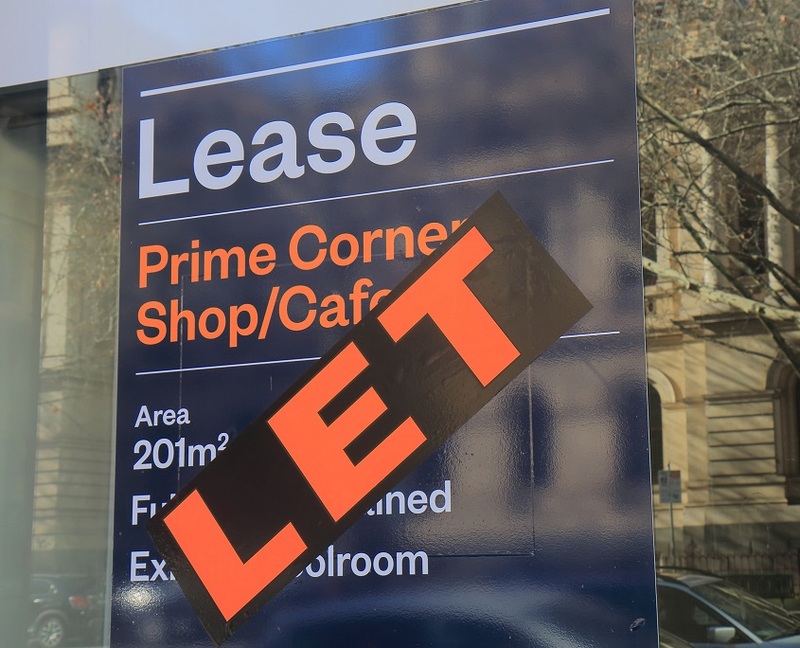 How does renting your SMSF commercial property back to yourself work? There are a few things to be aware if you’re considering renting a commercial property you own through your SMSF. If you rent the property to a business you run, the lease must be at the market rate, and the property and the rental amount must bevalued independently on a regular basis. The rent you pay must continue to be in line with market value. This shouldn’t really need saying, but you can’t skip rental payments, even if you’re paying them to yourself – payments must be made in full, and on time, just as if you were leasing from a landlord. How often does the property valuation and the lease need to be reviewed? Most lease agreements allow for a yearly review, which can be determined using the consumer price index, but you may want to consider a market rental review, in order to be fully compliant. You’ll need to also report on the property value annually, and to accurately prepare your yearly SMSF financial statement, you may need to have a valuation conducted to confirm the current market value of your property. Superannuation auditors will usually recommend an independent valuation of any property assets in an SMSF every three years.In most instances, for the two years in between, Opteon can conduct an AMA (Analysed Market Assessment) to determine the property’s value and provide a written report. However, if market conditions, or the dynamics of the property changes – ie, the configuration or commercial purpose its being used for – you should get an updated market valuation and rental review. What else should SMSF managers know? The best way to meet reporting requirements and get a property valued? Engage the services of an expert independent, qualified valuer from Opteon. Our professional, independent team can help you, and by engaging Opteon, you can be assured your reporting will comply with the SMSF rules and Australian Tax Office (ATO) guidelines. This article first appeared on Smart Property Investment: Why is investing in commercial property in an SMSF so popular? https://www.opteonsolutions.com/au/wp-content/uploads/sites/3/2018/08/Opteon-SMSF-Commercial-Copy.jpg 684 845 charlottet //opteonsolutions.com/au/wp-content/uploads/sites/3/2016/03/opteon-logo.png charlottet2018-08-13 11:16:432018-08-13 11:21:03Why is investing in commercial property in an SMSF so popular?